A gallery of live edge wood tables that we have made. These tables are a representation of what we can produce. 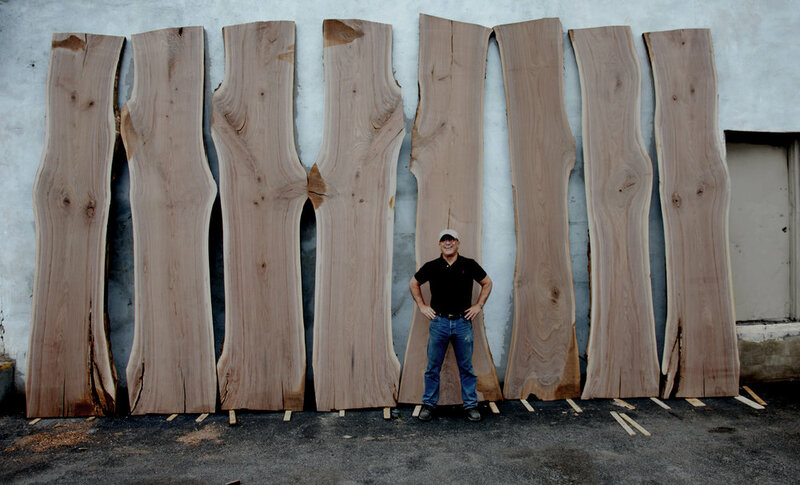 Gallery of the live edge wood table tops in our Mt. Kisco showroom that are ready to be delivered to you. 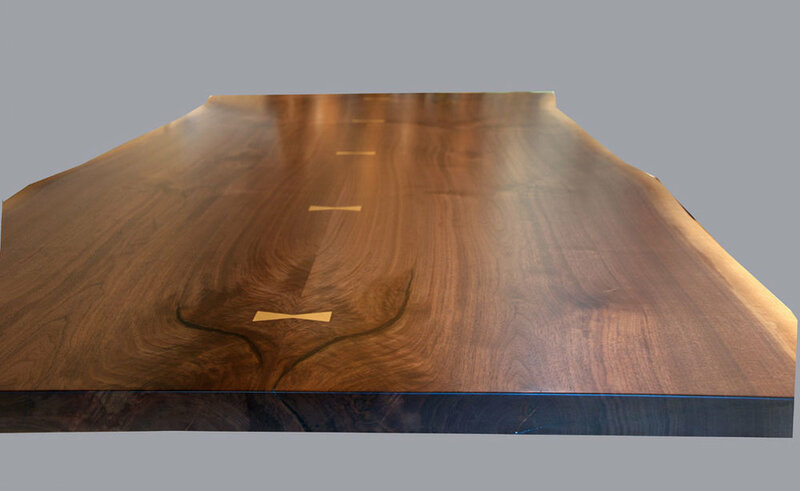 Custom tables bases made by Brooks Custom for its live edge tables and furniture. This gallery represents the styles we have made.